Ever wondered what happens once you’ve left the park? Just how does Disneyland Paris look so beautiful day in, day out. It’s all thanks to the night team of over 200 people every day making the parks look beautiful, who, once the friendly ‘Au revoirs’ end and those park gates are locked closed, come out for a long nights work until opening time the next morning. 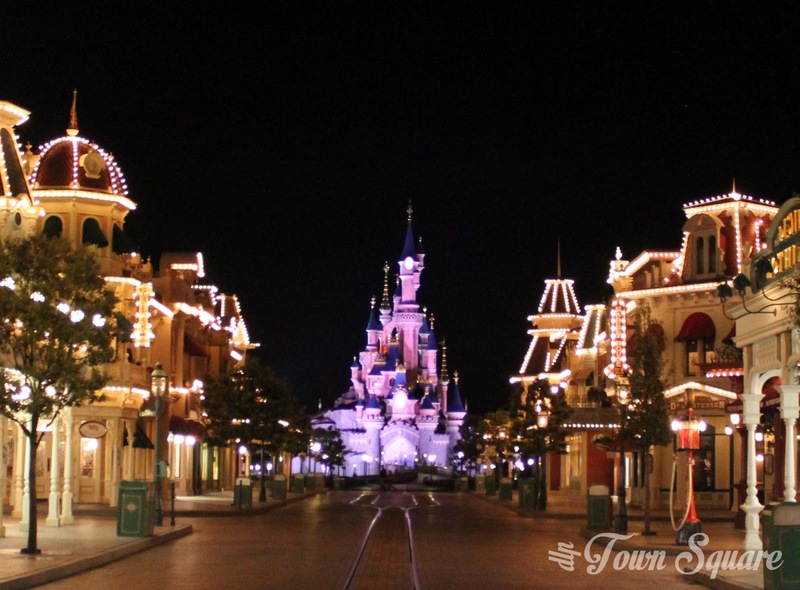 Well, last week DLRP Welcome and Disney Central Plaza (French Disneyland Paris communities) went behind the scenes once the park gates closed for an entire night of insight just so that we could find out what goes on overnight so that we can keep coming back and seeing the great looking attractions and scenery that we love. Today, they have released a video featuring all the amazing work that goes on, and some of the strange sights (such as vans driving down Main Street). Interviews are in French with English subtitles. So, sit back, relax and enjoy the work that happens whilst we sleep. I’d like to say a huge Thank You to these cast members, your work may go unappreciated by the masses, but without you, our park wouldn’t look so beautiful each and every day, and if you weren’t there, we would all notice. So THANK YOU!